R.G. 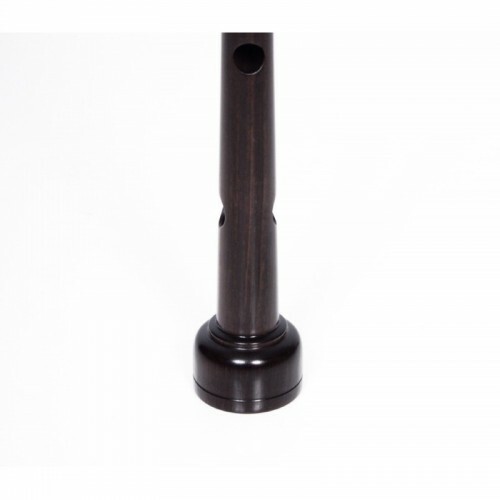 Hardie® Blackwood Pipe Chanter - CITES cleared to NZ. Designed by Alastair Dunn, Double Gold Medalist and Pipe Sergeant of eleven-time World Champions Field Marshal Montgomery Pipe Band. 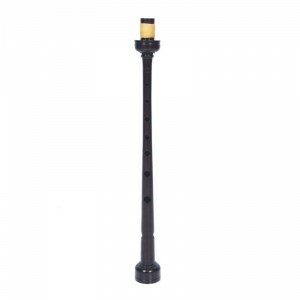 This chanter builds on the success of the Peter Henderson Blackwood chanter and has been designed to satisfy the needs of pipers wishing to play at a higher pitch. The holes are carefully sanded to give the feel of a vintage chanter before under going a rigorous polishing process. The chanter produces a rich resonant tone that will provide superb harmonics with any set of drones. It provides optimum sound when pitched in the range 480hz to 484hz. 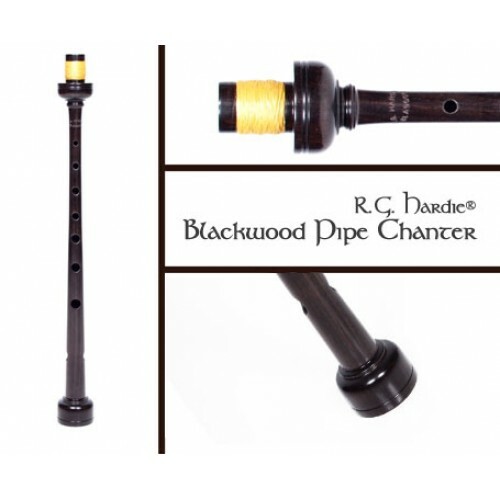 CITES cleared to NZ, the RG Hardie Blackwood pipe chanter comes complete with a reed protector and deluxe box.